If you would have asked me four years ago if blogging would be such a huge and crucial part of my life, I probably would have laughed, and definitely would have told you no. Absolutely not. In the Fall of 2011, I started my freshman year of college, and decided to start a blog to chronicle the experience, and create a professional portfolio of sorts. I planned to post about my class experiences, internships, jobs and the ups and downs leading up to graduation. I was dedicated to creating a certified, professional and unique brand for myself, because that’s what I assumed one was supposed to do in college. It didn’t take long for that to become completely boring to me. I loved my major, truly enjoyed all of the courses I was taking and landed some really amazing internships along the way, but blogging about them seemed redundant, and completely inauthentic. I wasn’t being true to me, and I certainly didn’t feel like I was walking a path towards my purpose. I was trying to make myself and my blog fit a mold that I obviously didn’t belong. I knew if I wouldn’t read it, others wouldn’t want to read it either. I won’t bore you with the journey that my blog and blogging took from there, so here’s the short: I launched two other blogs prior to making my home at Ember & March. Two other blogs that were byproducts of me trying to settle into who I really was, and finding my purpose as a blogger and creative. Trying to figure out how to channel all of my passions, pastimes and thoughts into one space. I love design, but I don’t want to be a designer. I’m a creative, but have no desire to simply “make” forever. I want to help, to teach, and to drive others to stand up, get dirty and make things happen for themselves. After two rebrands, I had a very strong comeback. On July 1, 2014, I launched Ember & March – a blog focusing on life well lived and well designed. When I started to lay down the foundations of E&M I knew I wanted to somehow merge my passion for stunning visual design with my passion for creating lives that inspire ourselves and others to create the lives we’ve always dreamt of. E&M challenges you to set goals, to make plans and to execute them. It urges you to go beyond pen and paper, and hopefully gives you some helpful tips on how to do so. I’m notorious for getting bored with my blogs. I’ll post consistently, create layouts that match my style to a tee, but less than a year will go by before I’m ready to nix it all and start fresh. It wasn’t until I launched Ember & March that I realized the reason blogging had come back into my life in the first place. Reading comments from women who tell me that my posts help them grow their brands, better their content and find their innermost passions makes my soul glow. Knowing that by sharing small bits of myself, I am able to inspire amazing growth in others and creating a living, breathing community motivates and inspires me beyond feeling obligated. In the future, I see this community growing – stronger posts, more frequent updates to newsletter insiders, e-books, e-courses and so much more. This brand is not only a chance for me to grow my platform, but a resource for others to tap into to building and sustaining their own. My motivation is the potential to motivate my community. My passion is knowing that others are traveling this journey with me, and that we are learning and growing together. It humbles me, betters me, and pushes me deeper and deeper into my destiny each and every day. Amber is the typist behind the blog Ember & March who also loves cinnamon lattes, clean typography and life more minimal. When she’s not admiring beautiful design or reading the latest online bits, she’s daydreaming her next big thing. I came across Amber’s old blog sometime last year & immediately fell in love, noting her passion for blogging was pretty similar to mine. I visit E&M often as it always has something for everyone, down to noteworthy information for people who aren’tbloggers; how dope is that? 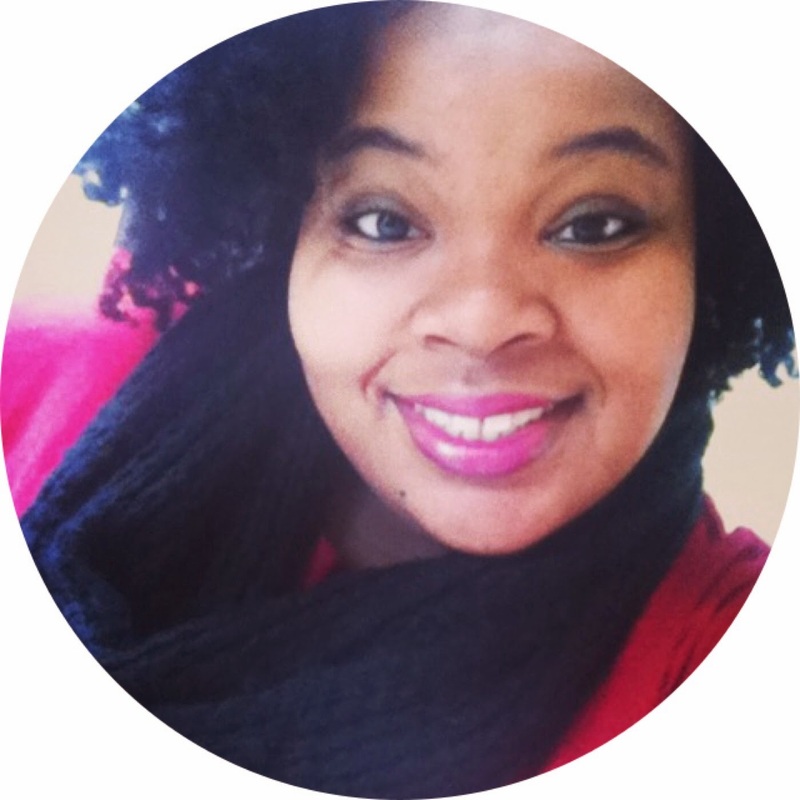 She’s a gem in the blogosphere and a woman you should get to know. In my early twenties, I wish I were a lot like Amber. THANK YOU for sharing your story on everything EnJ.